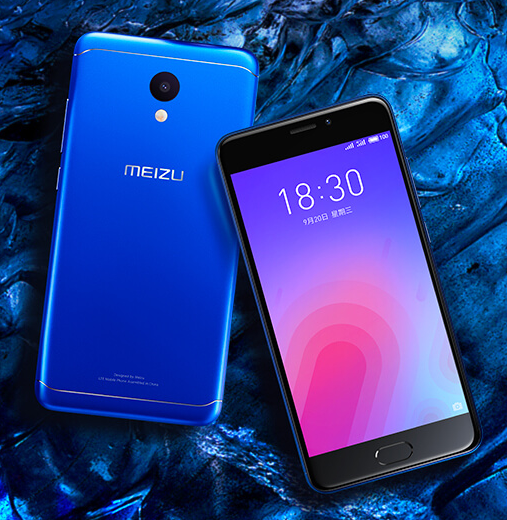 As scheduled, the Meizu M6 went official today. The device is powered by Mediatek MT6750 SoC with octa-core 1.5Ghz processor and sports a 5.2-inch HD display. RAM options include 2GB and 3GB, while storage options are 16GB and 32GB. The M6 features a 13MP camera on the rear and an 8MP shooter at the front. It runs Android 7.0 Nougat with Flyme 6.0 UI on top, and packs in a 3,070mAh battery. The handset measures 148.2x72.8x8.3mm and weighs in at 143g. There's also a fingerprint sensor on the front, capable of unlocking in 0.2s. Color options include Moonlight Silver, Champagne Gold, Matte Black, and Electric Light Blue. The handset carries a starting price tag of CNY 699 - just $105. 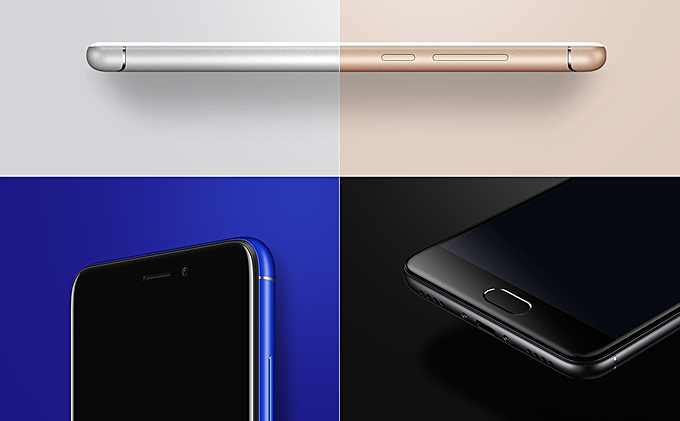 The phone will go on sale September 25, and pre-bookings have already begun. No information on when it will be available outside of China.